It’s tax season, and in the past couple of weeks you’ve probably been checking out your return or figuring out how you’re going to pay your bill. It’s tax season, and in the past couple of weeks you’ve probably been checking out your return or figuring out how you’re going to pay your bill. Large corporations and wealthy individuals, though? They’ve figured out a way around that. Two states in the U.S., Wyoming and Nevada, have very limited tax laws. In Wyoming, there is no corporate tax, inheritance tax, personal income tax or estate tax. 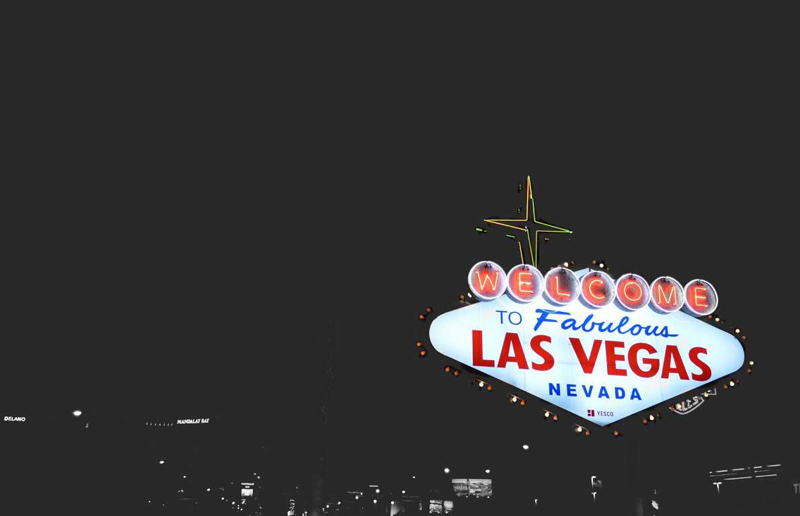 Nevada doesn’t tax capital gains, inheritances, gifts or personal income. Of course, any taxes enforced by the Internal Revenue Service at the federal level still apply. 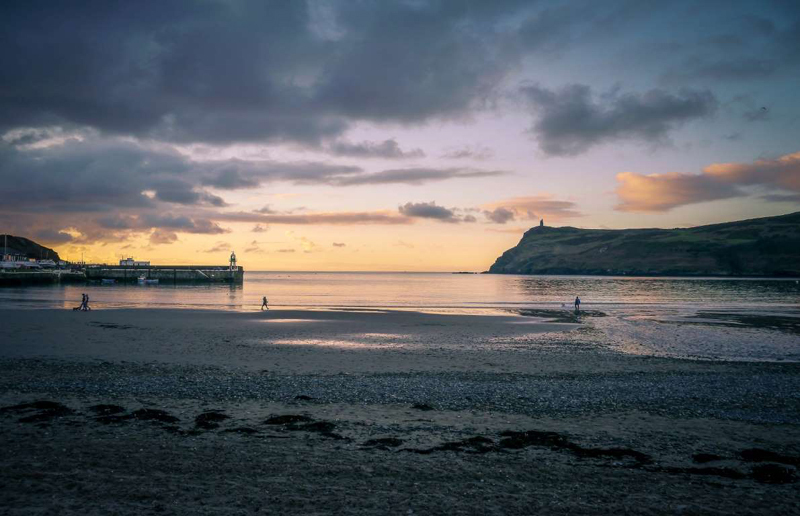 The Isle of Man, an island between Great Britain and Ireland, has a 0% corporate tax rate and offers special pension benefits to companies that maintain their employee retirement plans there. 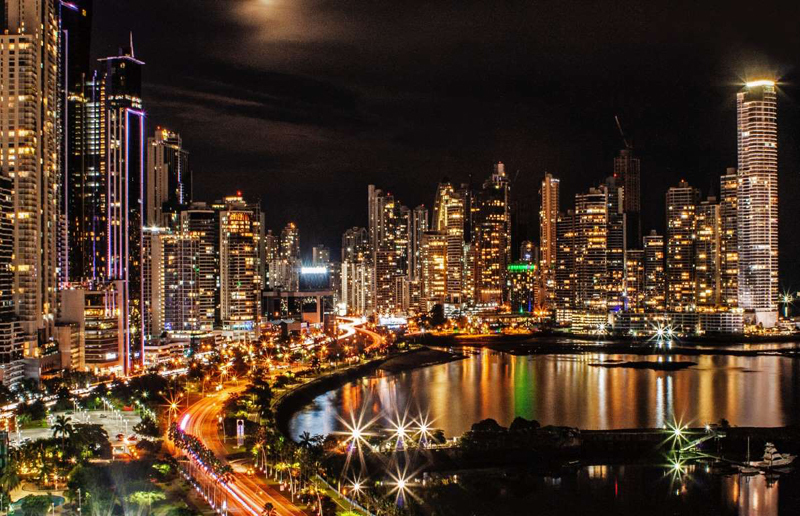 According to Investopedia, Panama is a “very secure pure tax haven.” People of any nationality can incorporate a business on the Central American isthmus, and the country does not have a tax treaty with any other nation. Panamanian companies are not subject to corporate taxes, and the owners of those companies do not have to pay income tax. 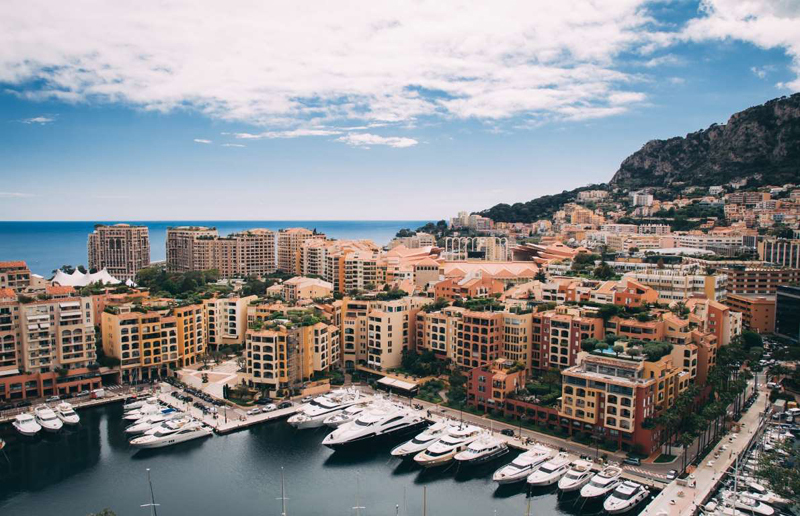 There is no personal income tax in Monaco, which is why many wealthy people have relocated to the tiny city-state on the French Riviera (by one estimate, a third of the population has at least US$1 million). 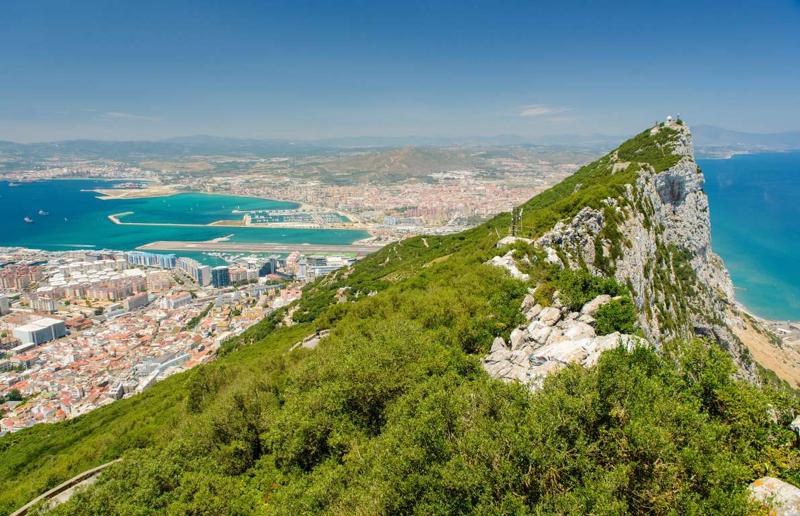 Gibraltar only taxes the first $90,000 of personal income, and there is no capital gains or inheritance tax. In 2011, the British territory imposed a 10% corporate tax rate, as part of an effort to shake its “tax haven” reputation. 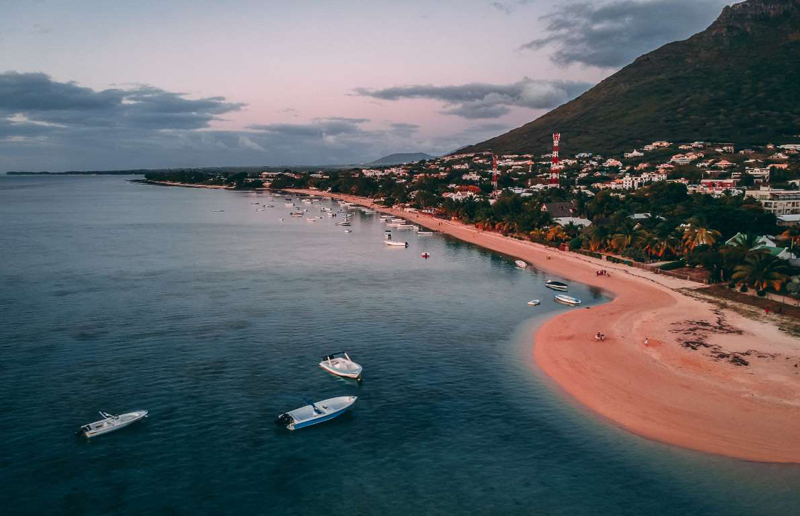 According to Oxfam, Mauritius has a “low CIT [corporate income tax], 0% withholding taxes, [and] lack of participation in multilateral anti-abuse and transparency initiatives.” It ranks the tropical island, which is located east of Madagascar, No. 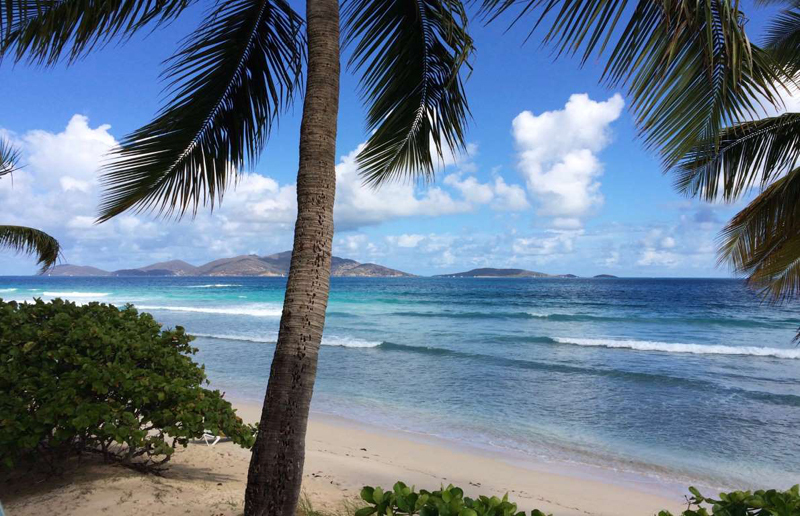 14 on its list of the world’s most flagrant tax havens. 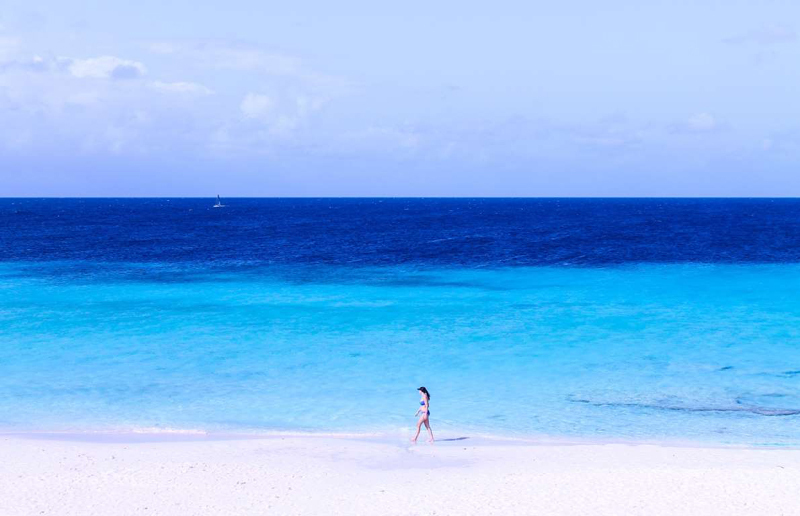 In Barbados, tax rates for offshore companies are generally about 1% to 2% and decrease as profits increase. 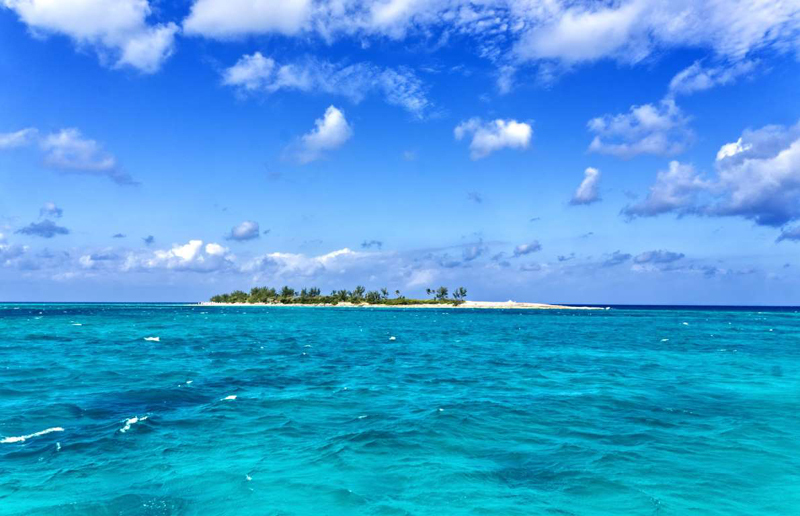 There are no capital gains or withholding taxes on the Caribbean island. 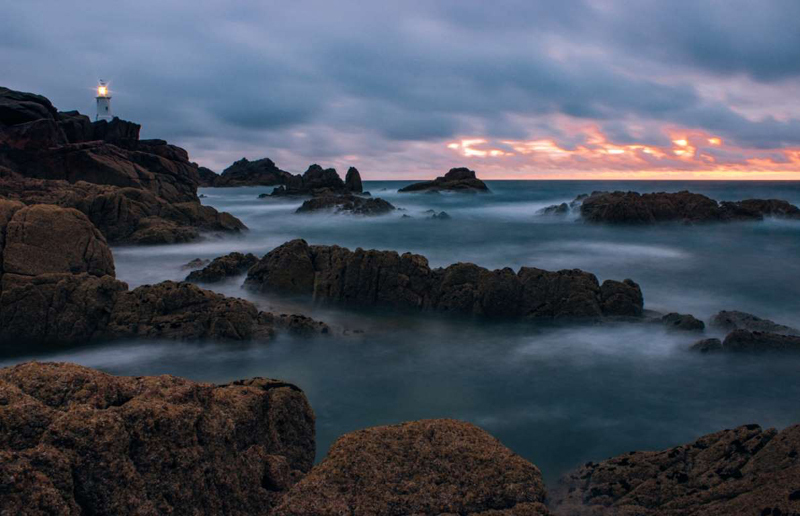 The Bailiwick of Jersey, a British crown dependency located between England and France, has no inheritance tax, capital gains tax or standard corporate tax. Apple has reportedly based subsidiaries in Jersey to keep its tax bill low. 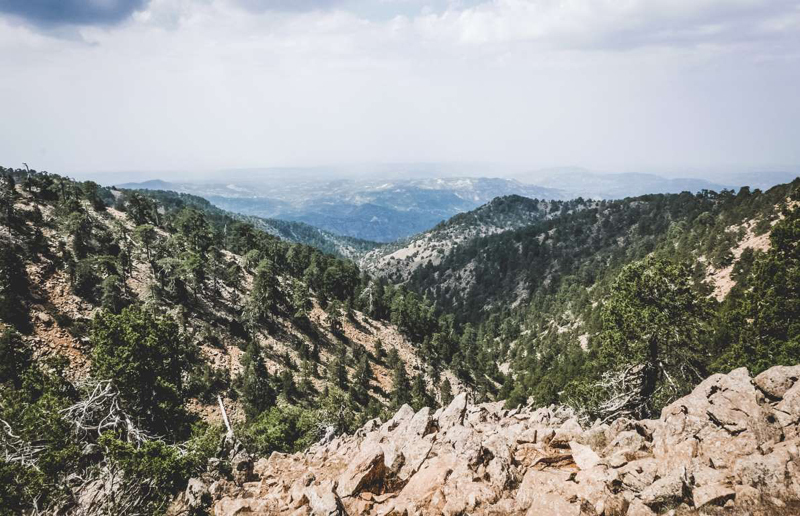 Famous for years as a tax haven, Cyprus agreed to implement anti-tax avoidance measures in exchange for an EU bailout when the Cypriot banking system collapsed in 2012-13. It raised its corporate tax rate to 12.5%, which is still one of the lowest in the European Union—and which still makes it one of the world’s “worst corporate tax havens,” and No. 11 on Oxfam’s list. Hong Kong has a relatively low corporate tax rate, and no investment or capital gains taxes. 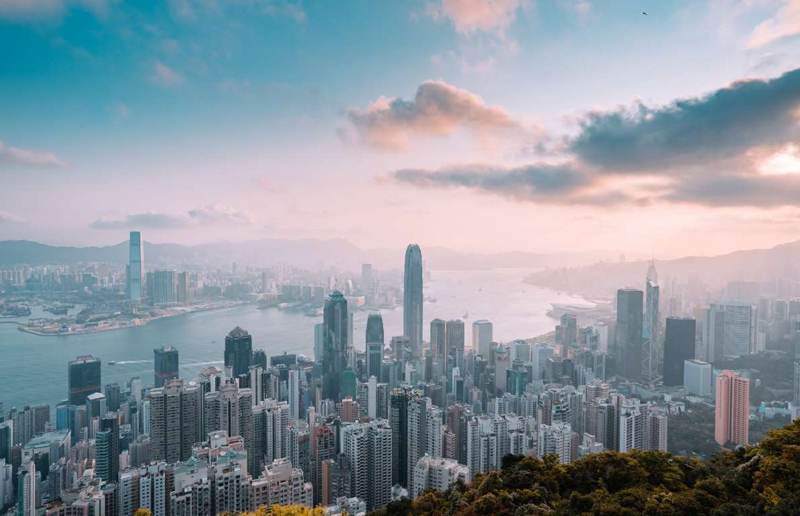 Many U.S.-based corporations have subsidiaries in Hong Kong, including Goldman Sachs, Morgan Stanley, Pfizer, Citigroup, PepsiCo, Bank of America, and Wells Fargo. In Curaçao, the tax environment for e-commerce companies, specifically, is very favourable (they’re taxed in the range of 2%). 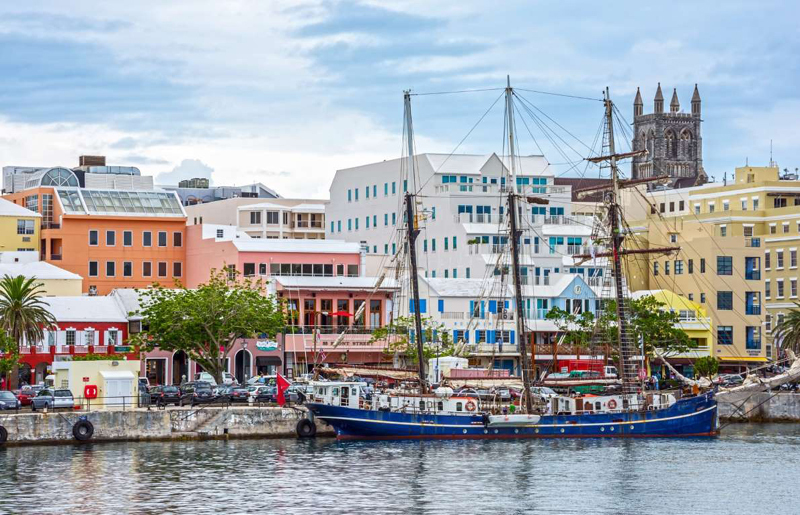 According to accounting firm Ernst and Young, “a 100% exemption from Curaçao corporate income tax is available for foreign business profits,” and the company does not have a withholding tax on dividend distributions. 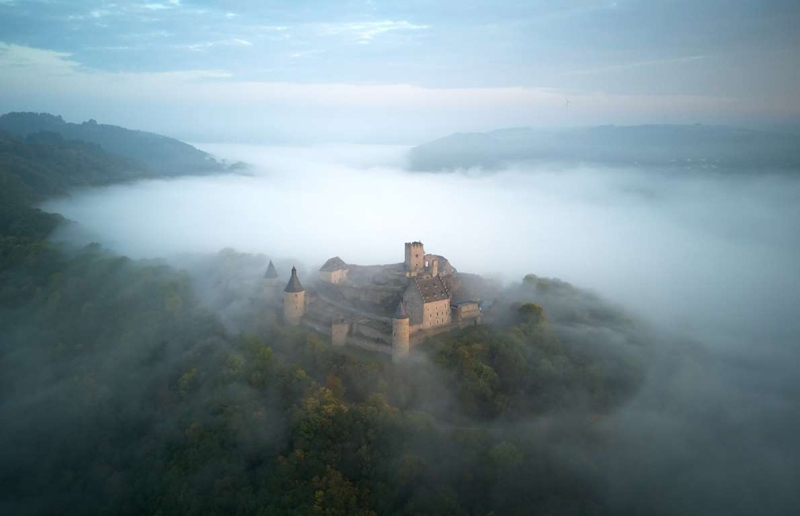 Luxembourg has been a tax haven since the 1970s, “due to its political and economic stability and huge tax incentives,” Investopedia says. 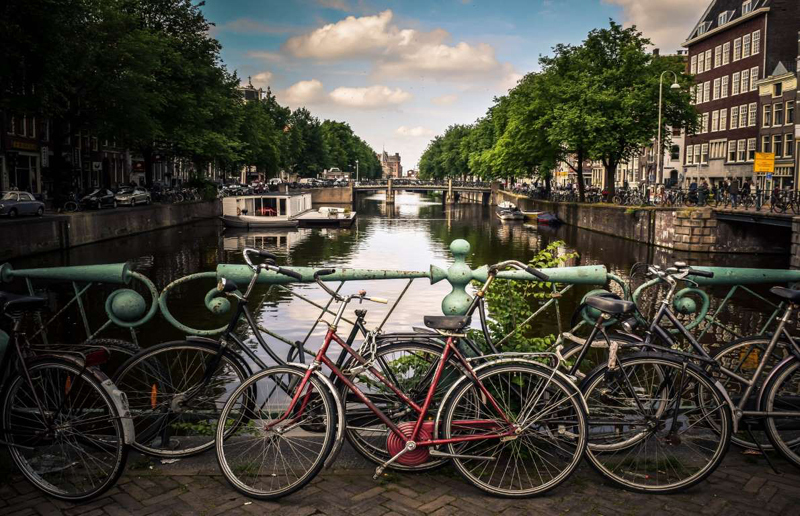 Banks in the landlocked European country are highly secretive and charge very low rates to foreign companies looking to move assets to Luxembourg in order to avoid taxes in the countries where they’re headquartered. 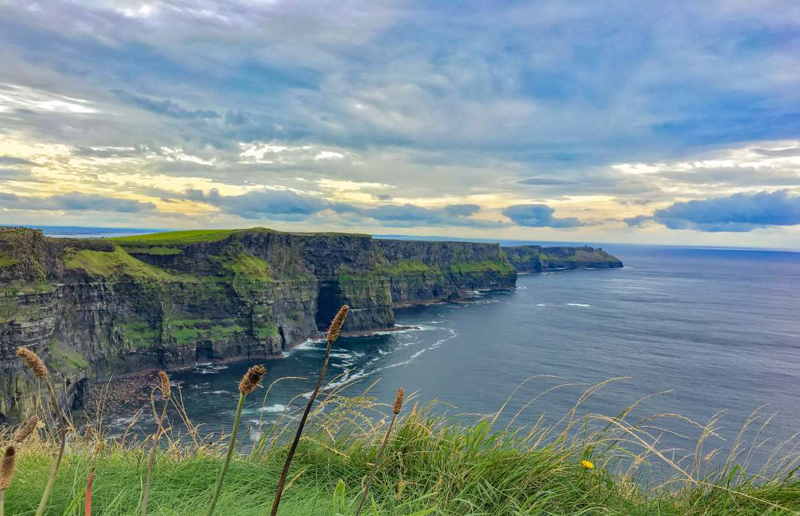 Ireland has a low corporate tax rate (12.5%), and an even lower rate on revenue from intellectual property (6.25%). In 2016, the country collected US$46.6 billion in corporate taxes. 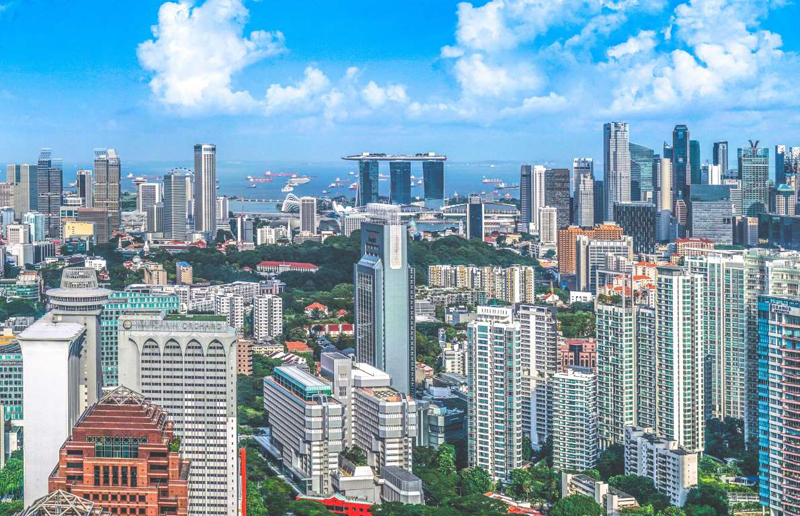 The tax rate in Singapore’s highest personal income tax bracket is 20%. And companies that make over US$20.7 million per year? They don’t pay any corporate tax. 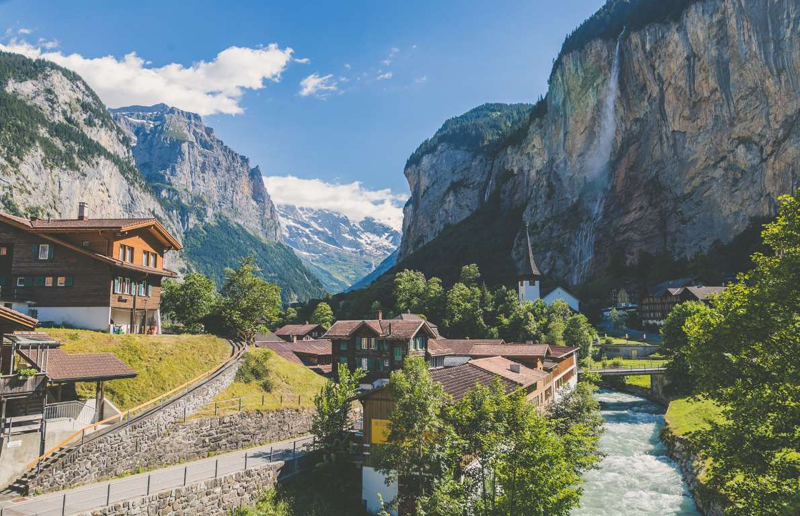 Approximately US$2.5 trillion in wealth is held in Switzerland, and about one in three Fortune 500 companies has operations in the country. The environment for holding corporations is particularly tax-advantaged. 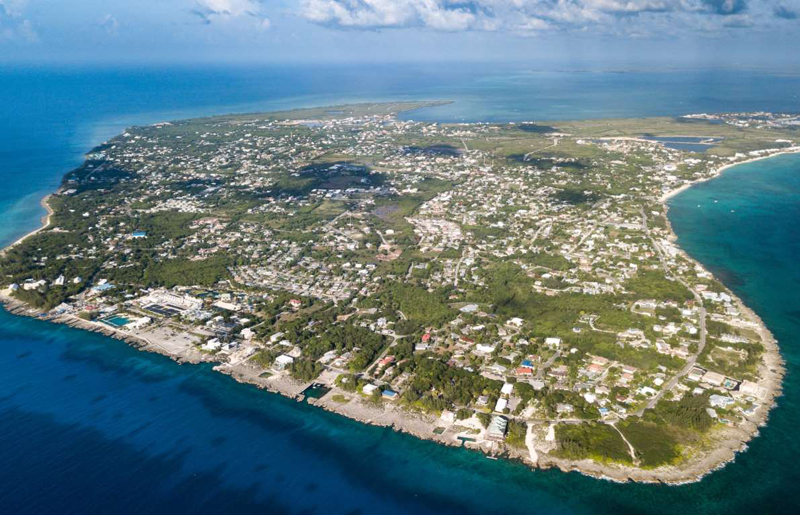 “The Cayman Islands has no income tax, no corporate tax, no estate or inheritance tax, and no gift tax or capital gains tax, making it a pure tax haven,” Investopedia says. Offshore companies don’t pay any tax on their earnings, and banking secrecy is very strict. 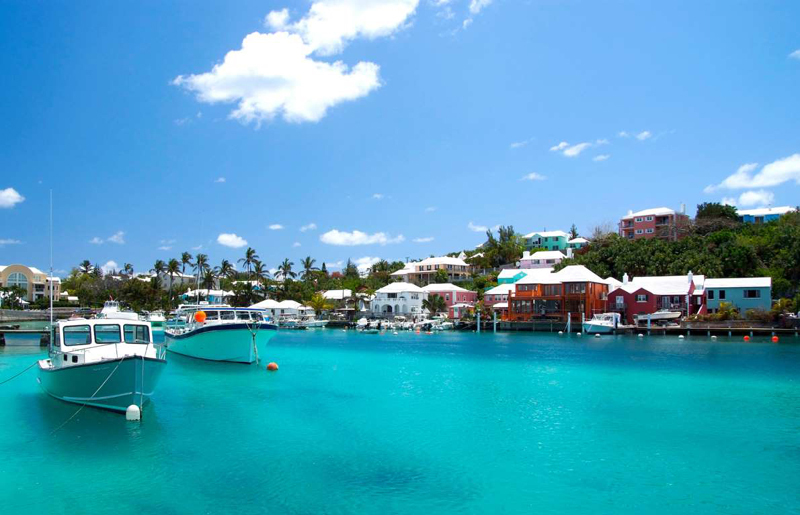 Named the “world’s worst tax haven” by Oxfam and recently added to the EU blacklist of tax havens, Bermuda has no corporate tax and no personal income tax. 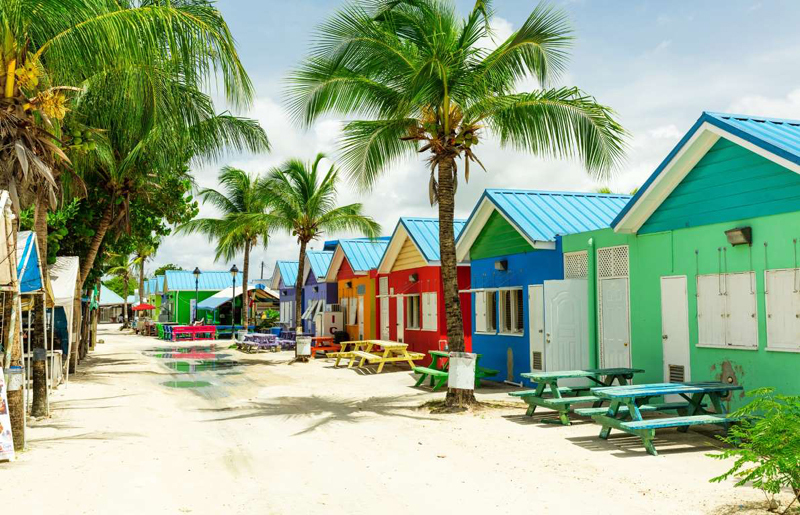 Google apparently moved US$23 billion through a Dutch holding company to Bermuda in 2017 in order to reduce its global tax bill.